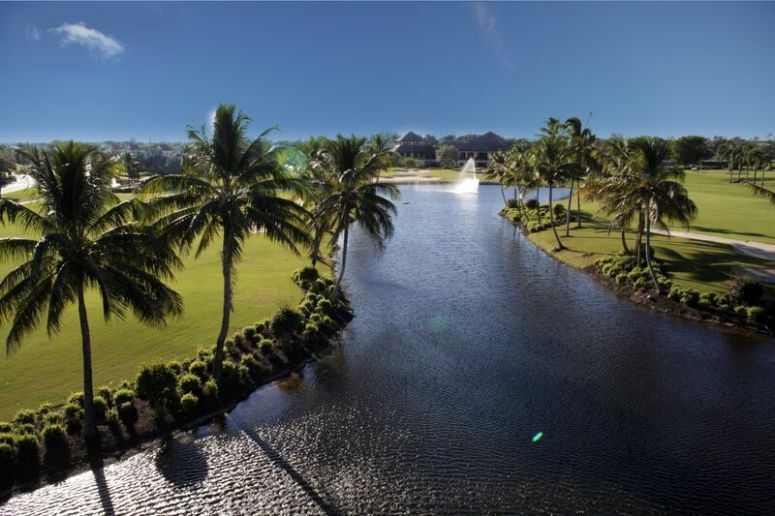 Boca Grove is a prestigious, members-only golf and country club in Boca Raton, focusing on an uncompromising dedication service and excellence. A boutique-style residential community and recreational oasis in the heart of Boca Raton, Boca Grove is recognized as one of South Florida’s most affluent communities. Understated elegance in an intimate setting is the key to what makes Boca Grove the epitome of superior living. Boca Grove with 444 residences has a full spectrum of members from families to retirees, you can rest assured you’re amongst friends while enjoying the lifestyle you deserve! You’ll find a dynamic sense of community among our members, who share a common passion for the highest quality services and the finest dining facilities, a nationally-recognized tennis program, a fitness complex and an array of casual and fine dining options. Not to mention, our Jim Fazio designed 18-hole, championship golf course. There is rarely a wait for tee times and you’ll always receive the special treatment you value. Conveniently located near premier shopping, fabulous restaurants, and less than six miles to the beach, Boca Grove boasts more accessibility to beautiful South Florida than any other club in the area. Vision: Inspire and enable members to enjoy every day of their lives. Mission: Our mission at Boca Grove is to deliver a boutique lifestyle set in an oasis of uncompromising beauty with facilities and activities that encourage healthy mind, body experiences, a strong sense of community and lasting friendships. Click HERE to see available listings.